Happy Thanksgiving! This issue includes stories on Hotel Wilshire and The Roof Restaurant, one of Chef Eric Greenspan's trendy eateries. Some Emmy news and reviews on delicious foodie hangouts in LA. Our Book Bites section has some great new books that would be wonderful holiday gifts for family and friends. This month you will find close to home features, as well as features on family friendly destinations. Sips has some wonderful holiday drink ideas, as well as wine festival news. Look for great kosher products in our culinary coup section. 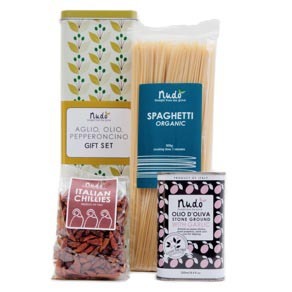 If you are planning Italian inspired holiday dishes you need to visit: www.nudo-italia.com for beautiful gift packages that include easy to follow recipes and authentic products to please your Italian food loving friends. Entertainment news and fun film tips are seen in TTT - lot's of film festival news, and fundraising events. We are running travel news on holiday trips being offered throughout the world, and assisting our tourism and travel freinds with their promotions during this challenging economic period. Use the tourism board offices for helpful information. We have them listed on our links and archive page. They all have special offers for winter travel, which is the place to be if you love the snow. Culinary Coup covers SB Rescue Mission fundraiser and Sips takes you to the 3rd Annual Chowder Fest at Montecito Country Club. I'm keeping my eye on my Reagan & Romney team, who are despite the horrible weather conditions, breaking through and people are finally listening. Mr. Romney has demonstrated he has the stuff that matters in the way to bring sanity back to America. Go R&R! Mr. Romney is clearly a man who can with mind, soul and spirit improve the lifestyle for Americans and be a sound tool for bringing peace to our world. Based on things that are going on it is clear the Republicans need to be strong and continue to fight for the survival of their country by electing Romney. 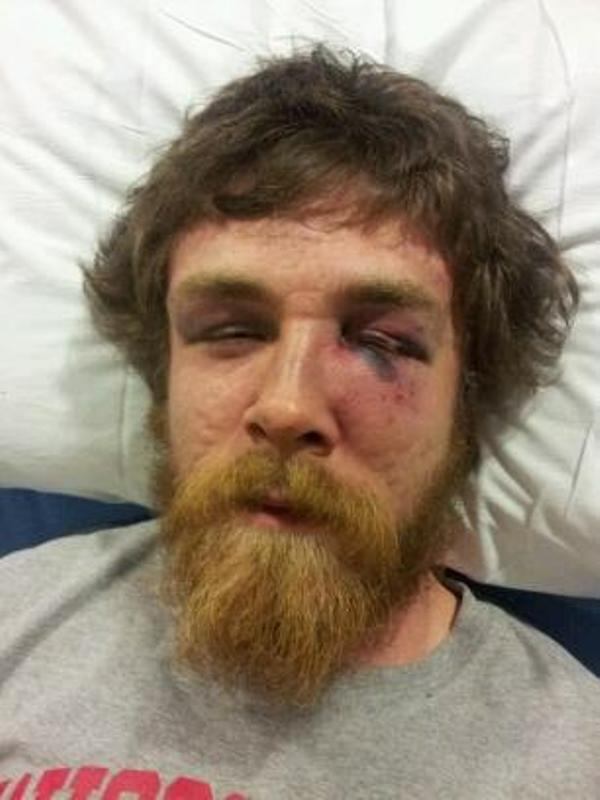 The terrible attack on a Wisconsin senator's son, who disrupted two thugs who were stealing his lawn sign, during this campaign is evidence of the dark energy emerging from the undemocratic party. Our Country deserves better than this. Romney can do it! No one in America deserves to be beaten for defending their beliefs, but this is what the Democrats are doing. Party really does not matter -- working together to save our Country is imperative! We have some great recipes for Thanksgiving, and recommendations for where to eat out if you are not cooking. Health minded offers new and unique products and health advice. We have a bevy of chef news for you; lots of changes and exciting new menus. Below is a great quick turkey gravy from Mc Cormick, and a fantastic Texas style chili for hungry football fans. The Apple Pancakes will be a perfect breakfast for visiting family members. Bon Appetit!